South Africa carries the stamp of approval from the SA Bureau of Standards. 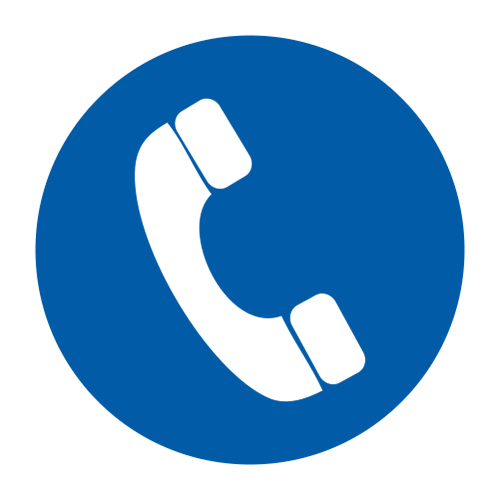 Requires companies and organisations to examine the impact of their product on the environment and ensure their manufacturing processes are non-polluting and environmentally friendly. 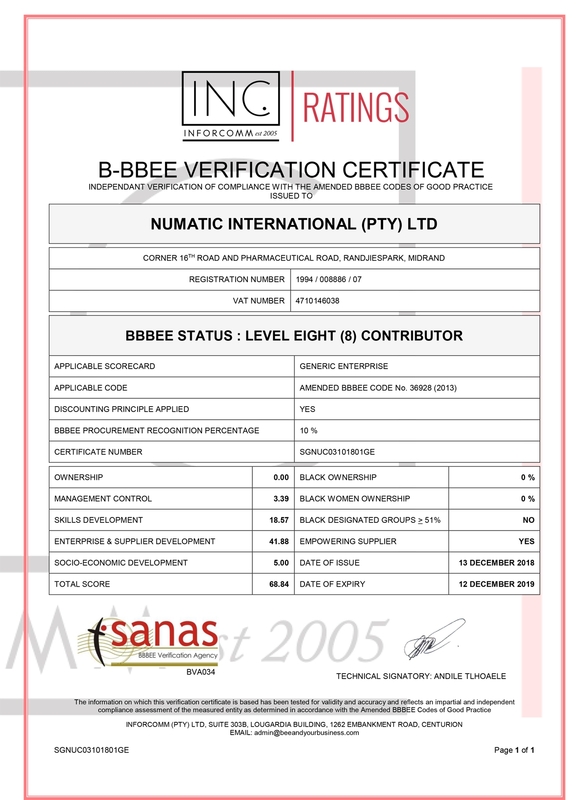 Numatic South Africa is committed to support and comply to BBBEE standards.